This looks like a great recipe, thanks for trying it out and posting it! 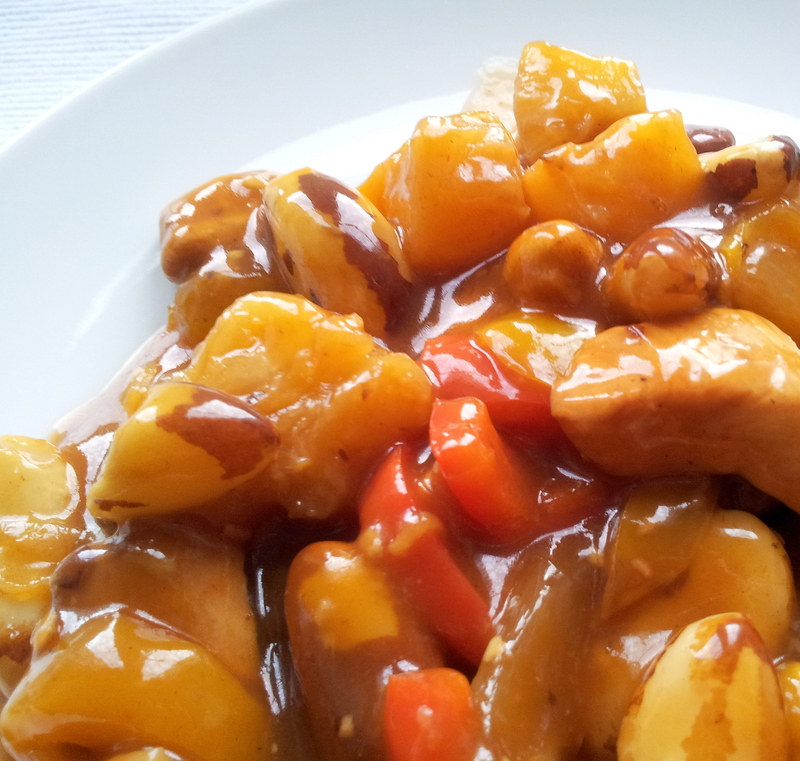 H. loves sweet and sour chicken, so I’ll be cooking this soon. I am glad you like it – and it is very easy to do.